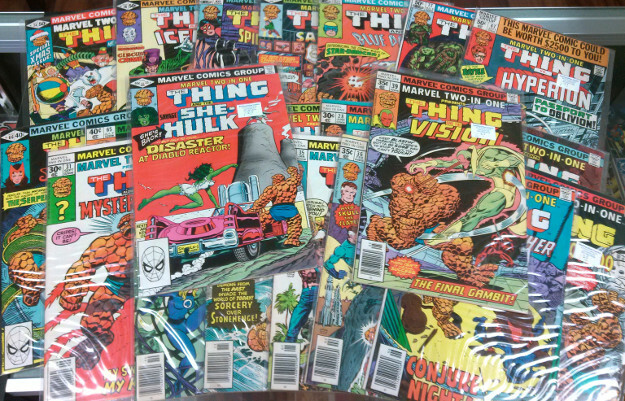 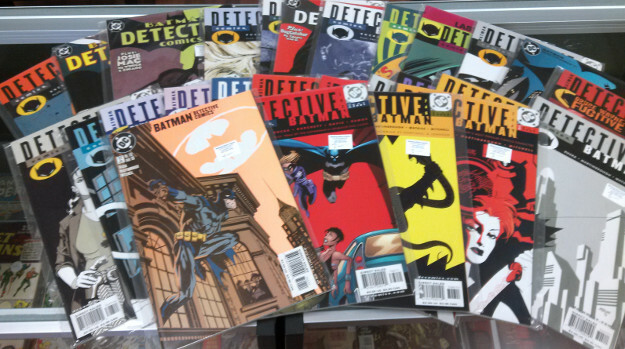 Plus a whole lot more, with even more back issues priced up and added to the piles every day! 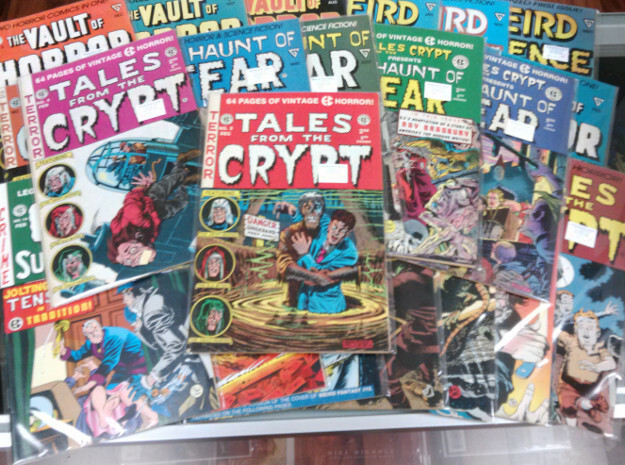 Drop on by and see what goodies we’ve got here at Sterling Silver Comics! 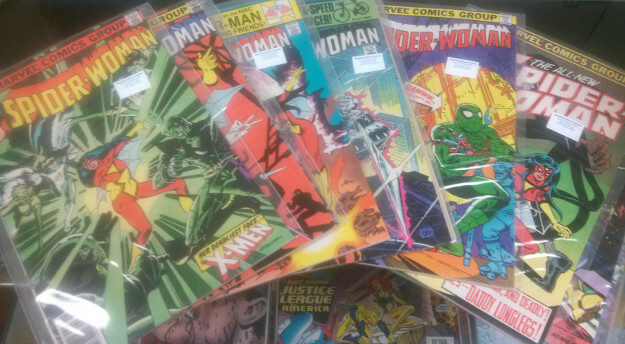 This entry was posted in Comics on February 20, 2015 by Mike.